What is a Virtual Bag Mock-Up? 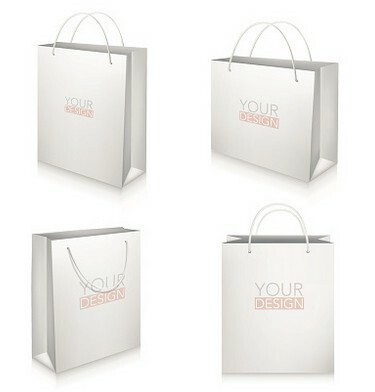 To make sure that you have the branded bag that suits you best, Planet Bags can provide a free digital bag mock-up or virtual proof. Virtual proofing is a technique where we use sophisticated imaging software to show how your branded artwork would look with a bag of your chosen style and colour. Virtual proofing ensures you get a preview of the finished product, before printing even begins. In this way, you can make informed, last minute decisions, without additional cost, and in a minimum of time.